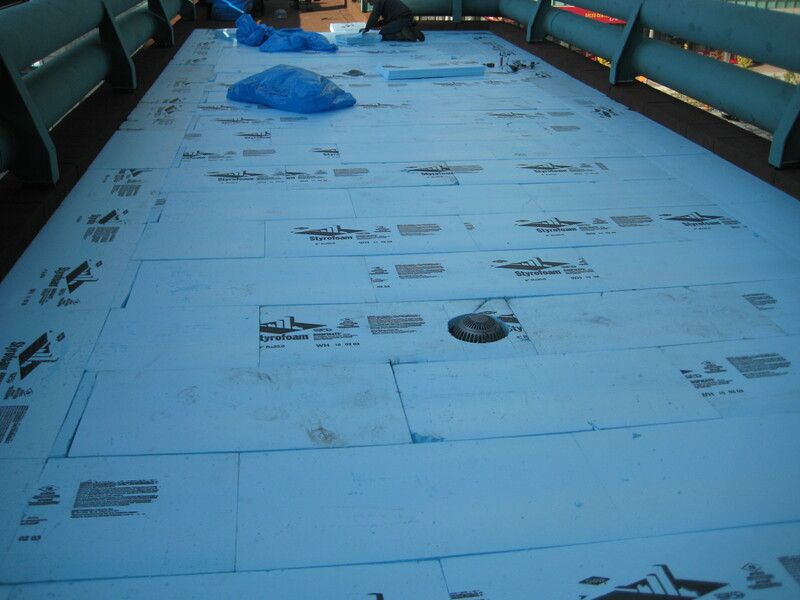 Roofing & Roof Safety Anchors- Expertise- Brown & Beattie Ltd.
Brown & Beattie Ltd. has completed assessments and designed new roofing systems for a variety of building and roof types. Expertise includes low-rise buildings such as townhome complexes with sloped and mansard roofs with experience in areas such as asphalt and cedar shingles, slate and simulated slate shingles, clay tiles, eavestroughs, soffit and fascia and attic ventilation. 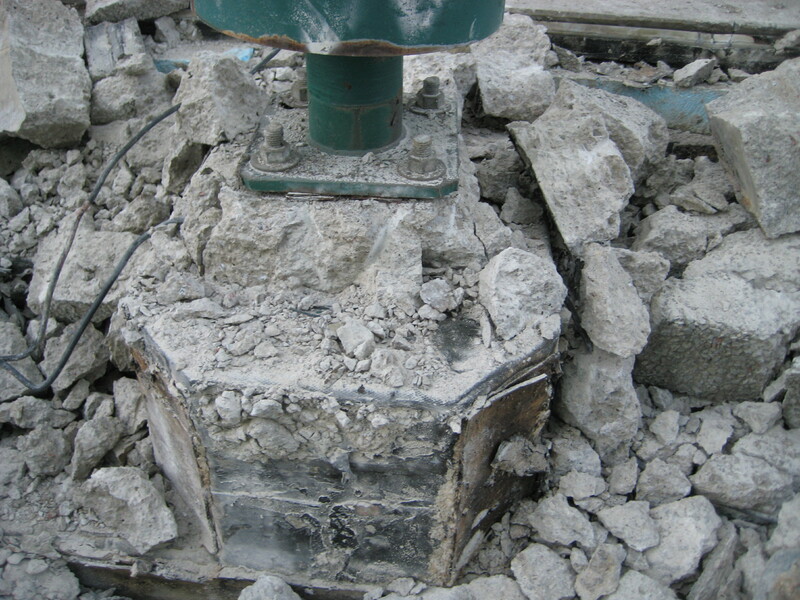 We have carried out many assignments with respect to the assessment of ice damming issues, successfully identifying causes and implementing solutions to minimize related occurrences. 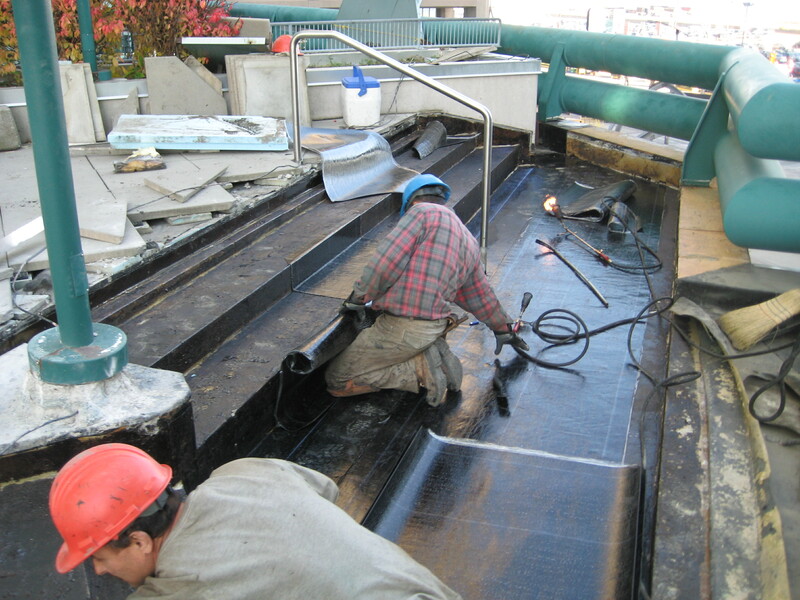 Expertise related to flat roofing systems on both high-rise and low-rise buildings includes conventional and protected (inverted) roofing systems such as built-up roofing (tar and gravel), modified bitumen and single ply systems such as EPDM and PVC. Expertise also includes related components such as air and vapour barriers, skylights, expansion joints, flashings and drains. New roofing designs will typically include new roof insulation improving the building’s thermal barrier and reducing overall energy costs. 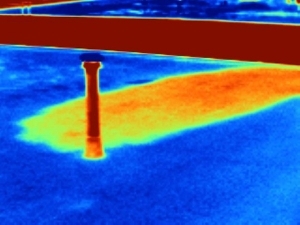 Tapered insulation can also be incorporated into the design to improve roof drainage. 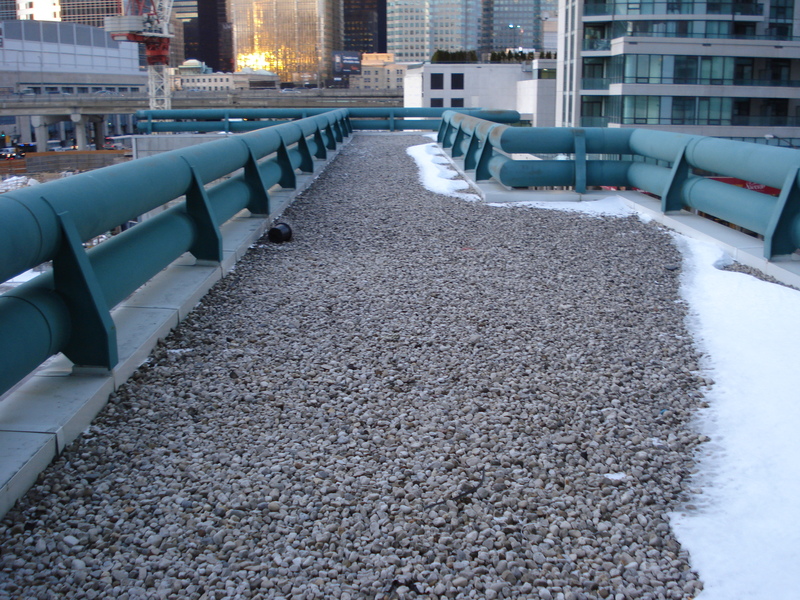 Brown & Beattie has also designed and implemented several Green Roof Systems which have many benefits including lowering the building’s heating and cooling costs, reducing the demand on the building and municipal storm drainage systems while doing its part to reduce the urban heat island effect and increasing green space. Roof assessments have included the use of our state of art Thermal Imaging Camera which we have successfully used during roofing investigations to evaluate the extent of wet roofing insulation. 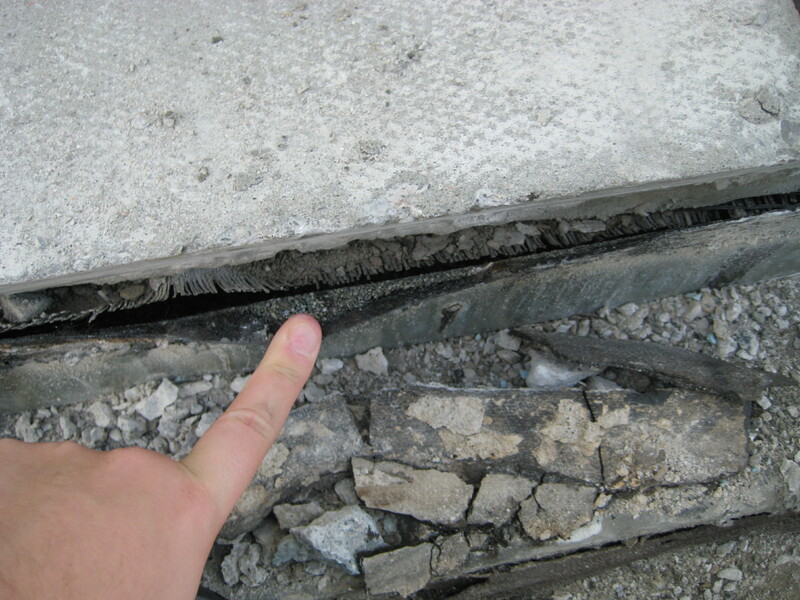 Investigations can also include cut tests through the roofing system to evaluate concealed conditions. 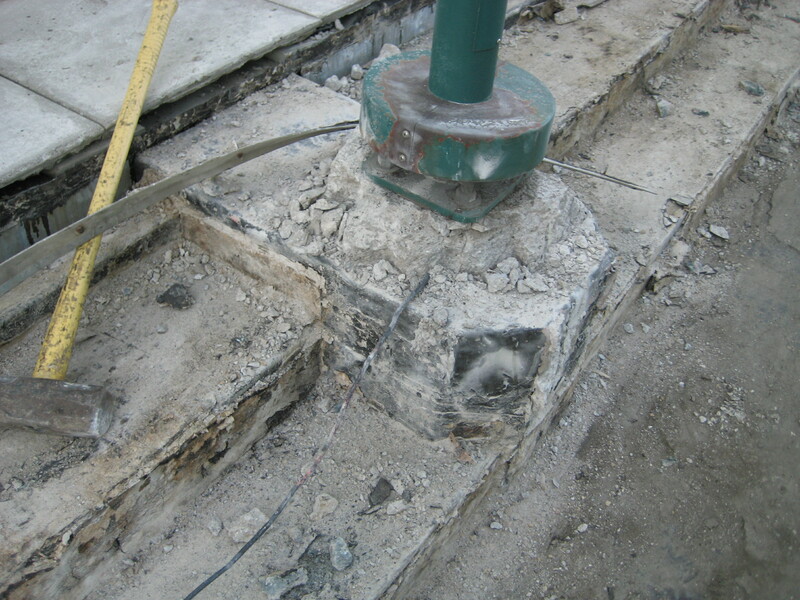 Most high-rise building roofs require roof safety anchors to facilitate window washing and exterior building wall repairs. 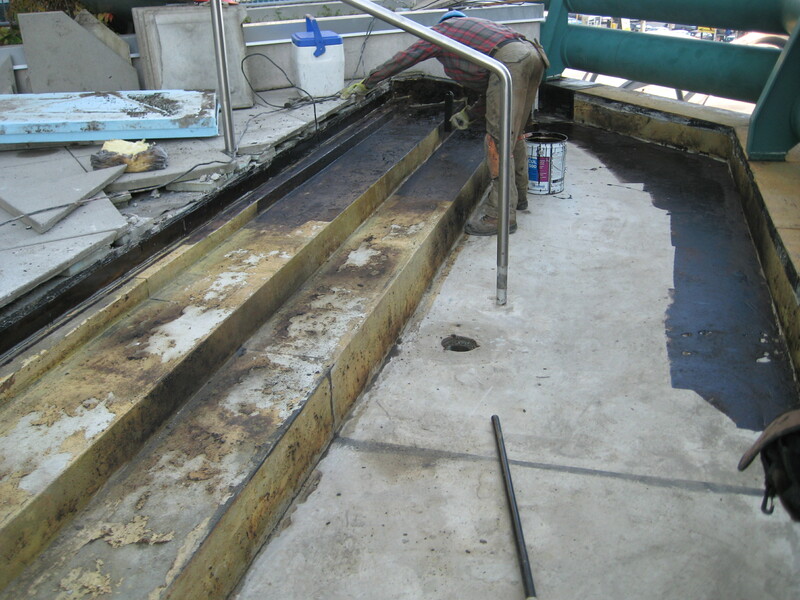 Brown & Beattie Ltd. is qualified to conduct the required annual inspections of such systems. 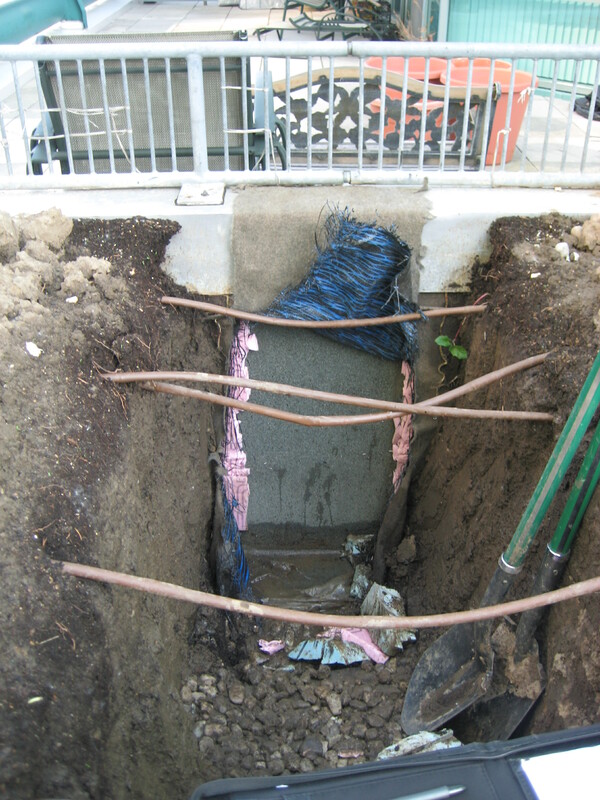 We have our own testing equipment to test roof anchors when necessary. 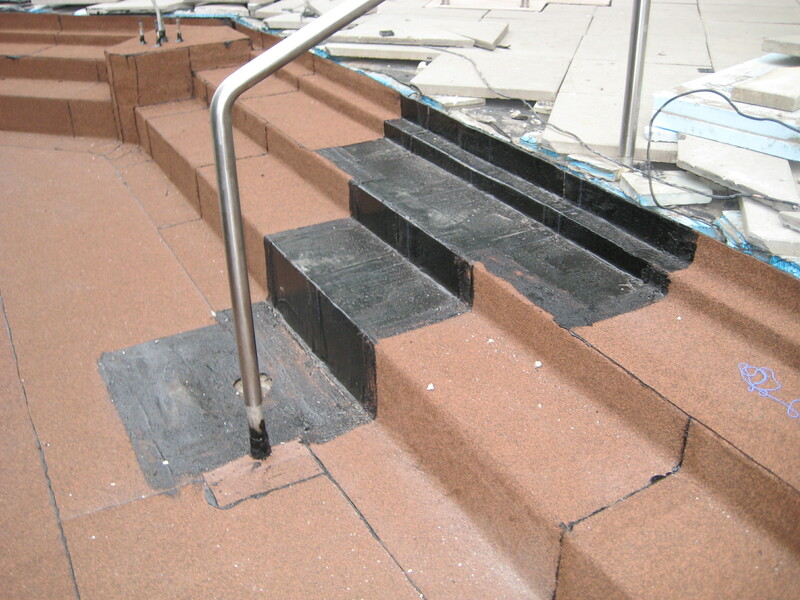 We have also prepared specifications for the installation of new roof safety anchors systems for some of our clients. 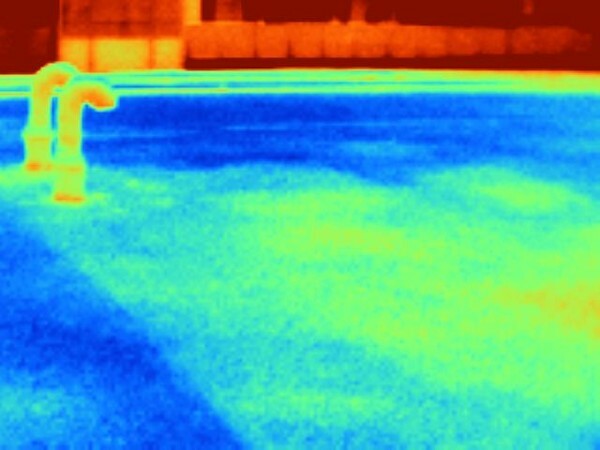 Roofing projects must analyze long term considerations like weather damage and material longevity. Brown & Beattie Ltd. provides our expertise on all types of roofing projects. 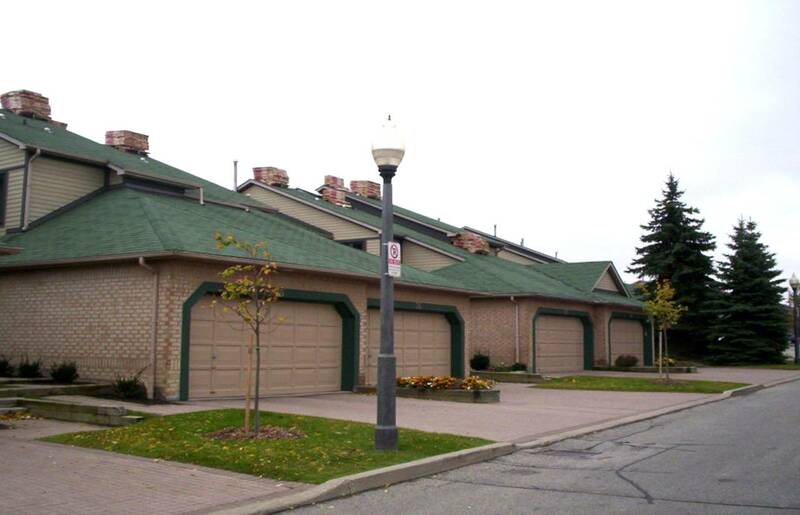 A complete assessment of the roofing at this Mississauga townhome condominium complex was carried out to prioritize upcoming shingle roofing replacement. The replacement was completed in multiple phases to address the roofs which were in the poorest condition and requiring costly maintenance first. 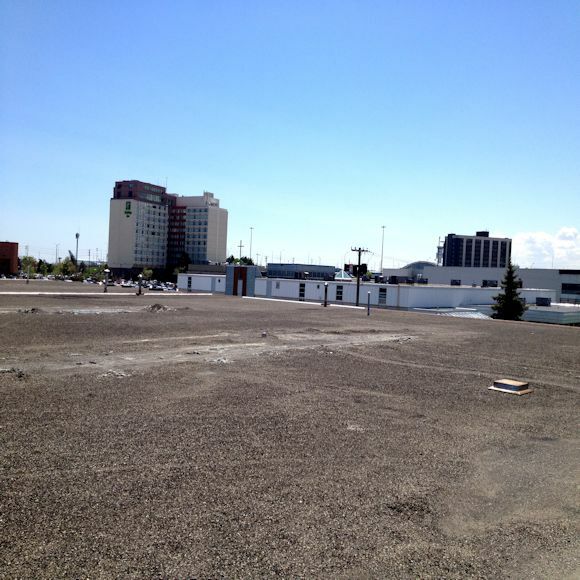 The other roofs were replaced later reducing strain on the condominium’s Reserve Fund. Shingles were purchased in advance to ensure the colour and style on each block matched. 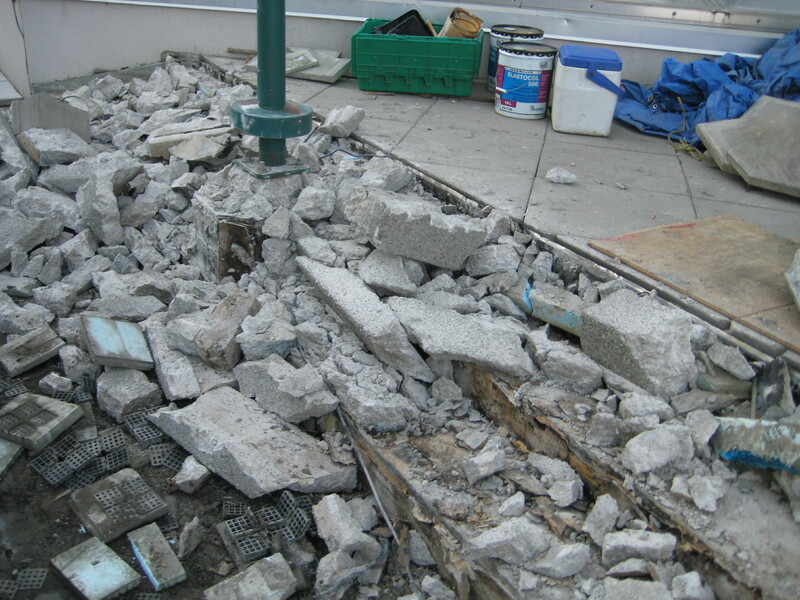 Brown & Beattie Ltd. provided tendering, contract administration and construction review services during each phase. 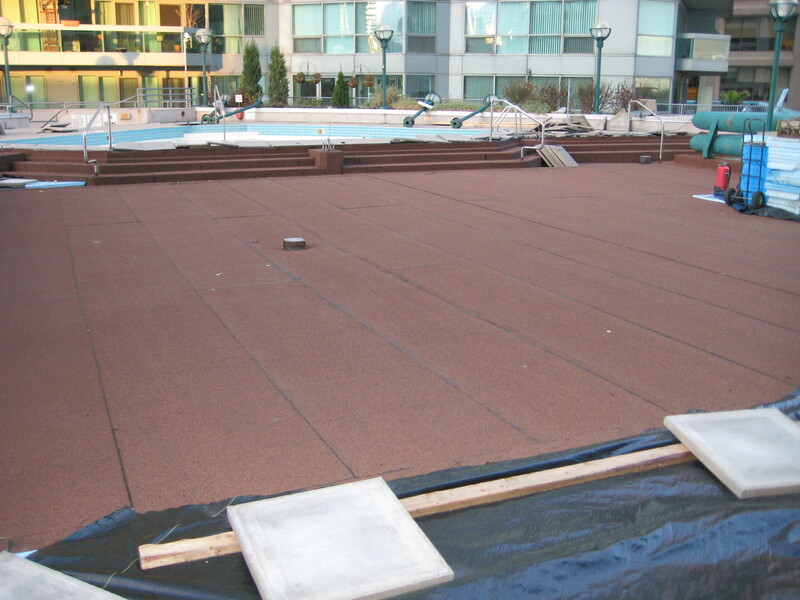 The existing single-ply rubberized roofing on the exterior recreational roof deck of this downtown Toronto condominium complex was replaced with a new 2-ply modified bitumen system as preparation for a revitalization of the roof deck area. 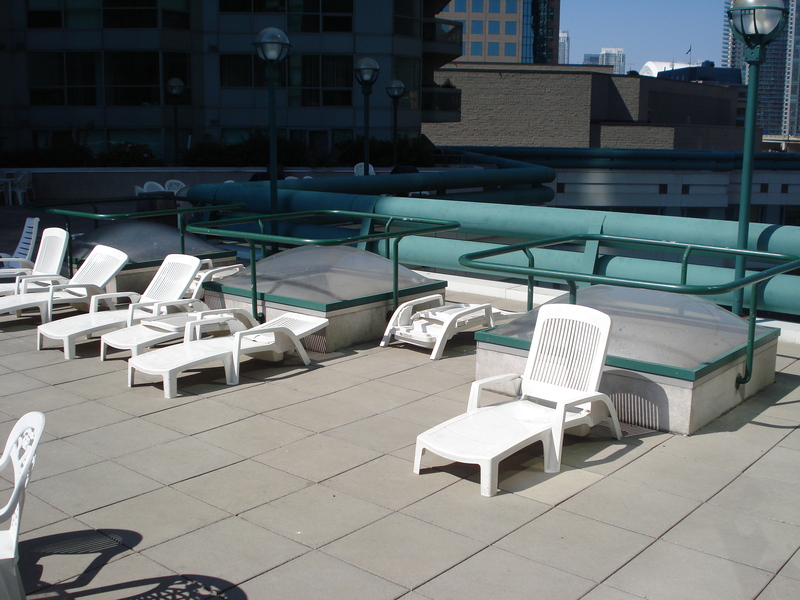 Specifications included scheduling requirements that minimized disruption to the owner’s terraces and maintained access and use to the swimming pool during the summer. Brown and Beattie Ltd. provided engineering services related to the specifications, tendering, general field review and contract administration. 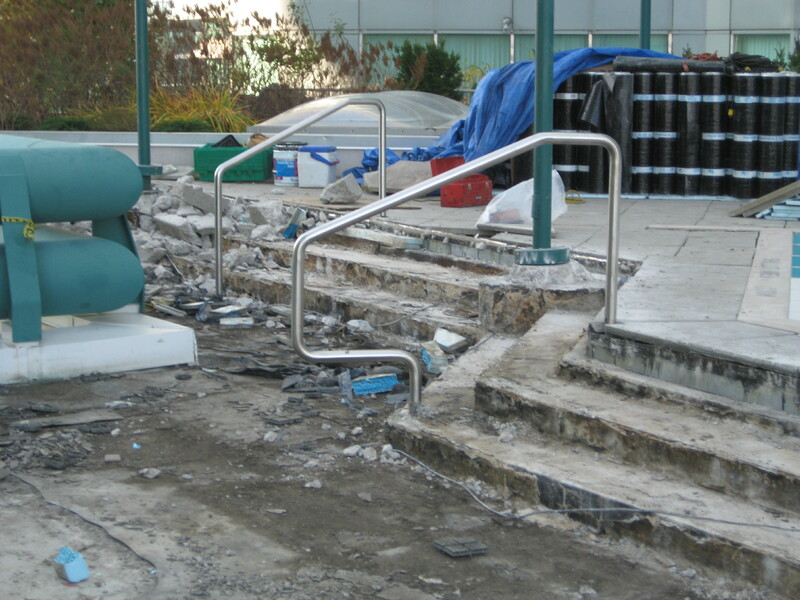 Structural engineering services were also provided in conjunction with the landscape architect during this project.